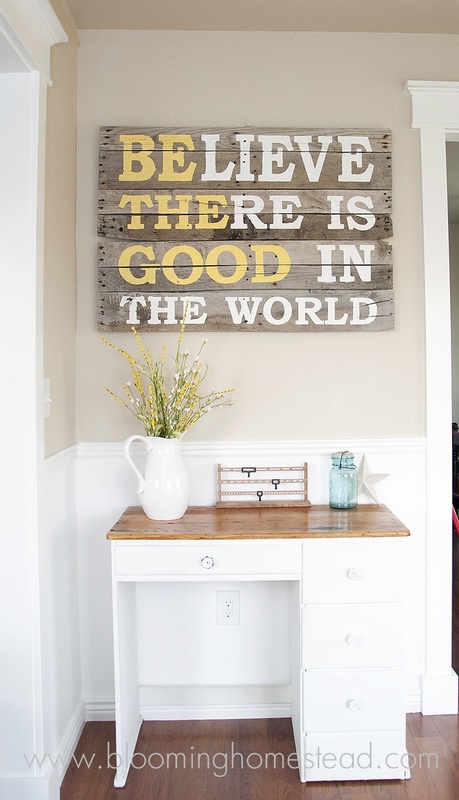 Believe there’s good in the world. 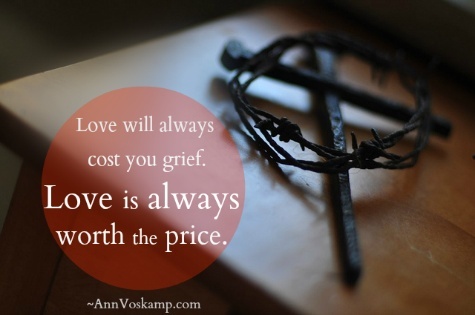 Love will always cost you grief. Love is always worth the price. 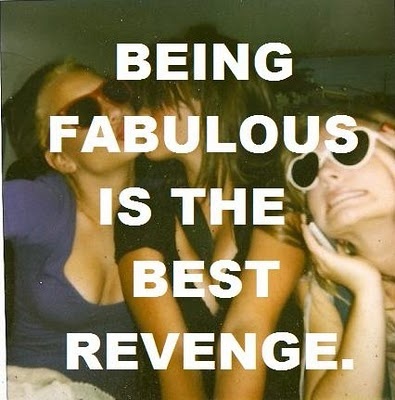 Being fab is the BEST revenge. Cheer Up everyone! 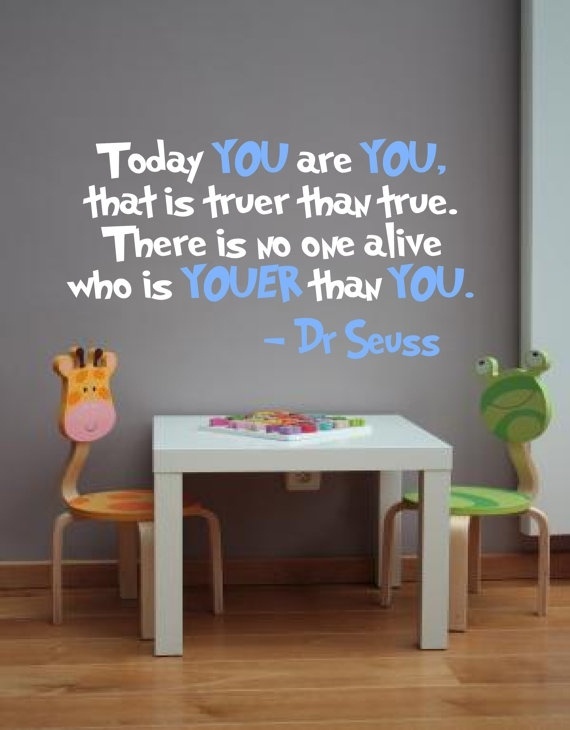 Have a great week.